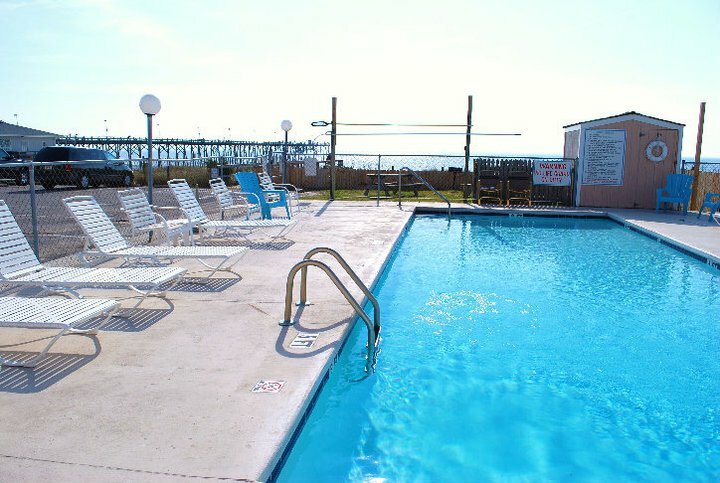 The South Wind Motel is a vintage oceanfront dream with the prime location in Kure Beach for fishing and family fun! Step back in time to small town charm and simple pleasures like ice cream and a walk on the pier, or explore our unique island and all of it’s outdoor activities, entertainment, shopping, and dining. Park your car in paradise and walk to everything you need after you’ve stayed by the pool or at the beach all day, or expand your journey and rent a bike, a kayak, or even a surfboard and enjoy Kure Beach like the locals do! 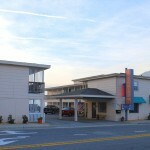 The South Wind Motel is the perfect place to begin your Kure Beach adventure!